Brighten and even skin tone whilst diminishing age spots and skin discolouration caused by sun damage. 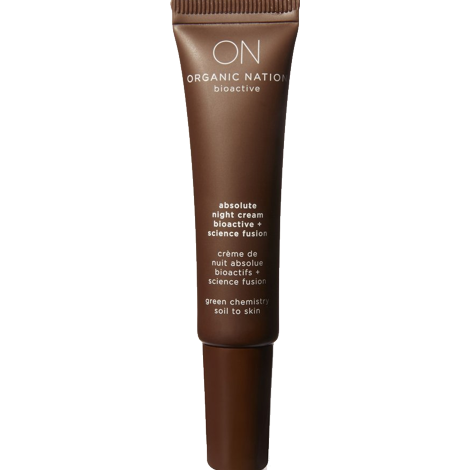 An exquisitely light serum created to brighten and even out your skin tone as well as diminishing age spots and sun damage. Research shows uneven skin tone is one of the main indicators of looking old relative to age. Superactive7 harnesses the power of the latest in green chemistry. 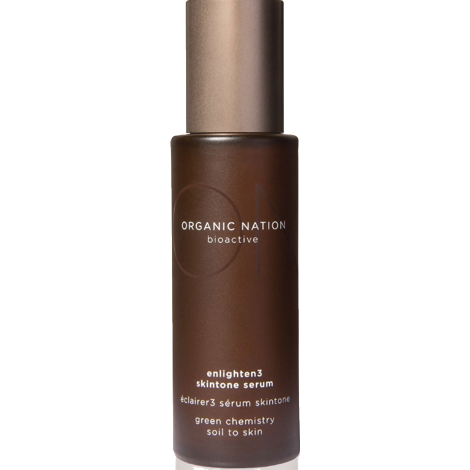 Seven key ingredients, including 3 powerful peptides, are synergistically blended to provide the ultimate in anti-ageing protection. Designed to support your daily skincare routine, S7’s innate preventative and rebuilding qualities perfectly interlock to release new life into your skin. Your senses will be awakened with S7’s pure signature aroma. 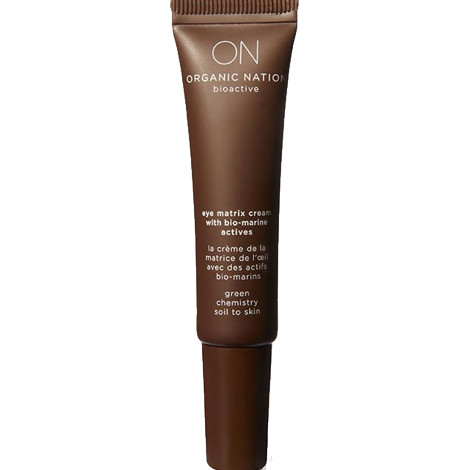 Anti-ageing protection. 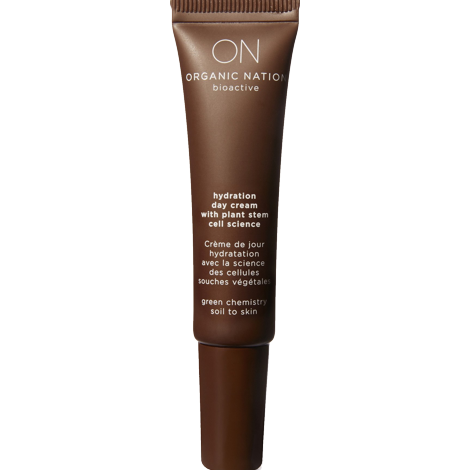 Up to 62% reduction of wrinkle depth. Up to 77% lifting effect. 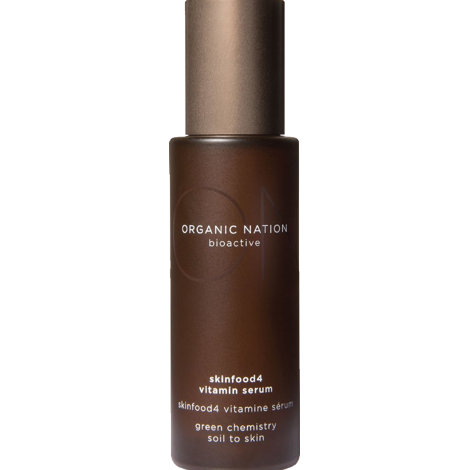 Organic Nation goes to great lengths to ensure that the actives used in products have quantifiable research proven results. Skincare companies have been notorious for using subjective descriptions such as “diminishes the appearance of fine lines and wrinkles”. What does that really mean? 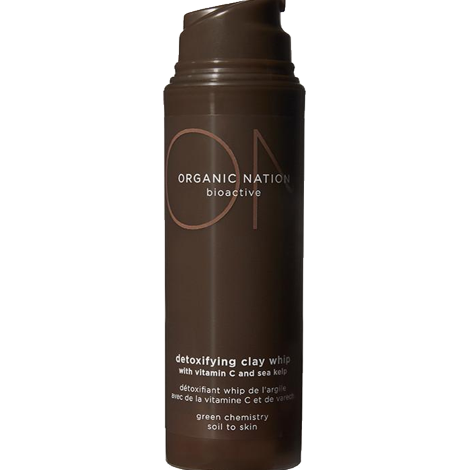 Organic Nation ensures that the quantifiable results are documented and lists the exact actives used. Some actives are more effective for anti-ageing from individual to individual, so we use a unique combination across several products to ensure you have the opportunity to achieve the best possible results. Just as a personal trainer would use a number of different exercises to deliver a desired result we also provide a variety of options for the best result. We also use stem cell science to improve epidermis regeneration and thickness. A vital function in addressing the issues of ageing skin. Vitamin A and Vitamin C are also used extensively as significant research has shown the effectiveness of these ingredients in acting to regenerate aged and sun damaged skin to fight the ageing process. 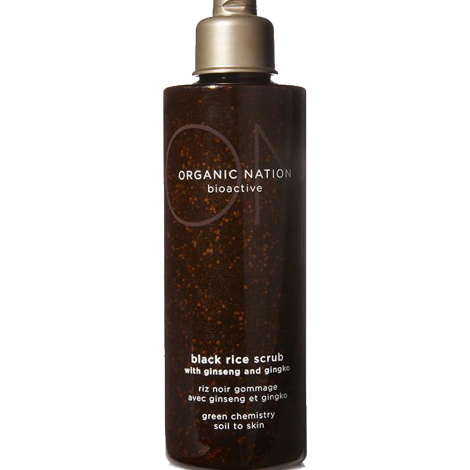 A refreshing body cleanser uniquely formulated with certified organic aloe leaf juice and Australian indigenous ‘superberries’. Designed to cleanse and rejuvenate your entire body whilst awakening the senses. 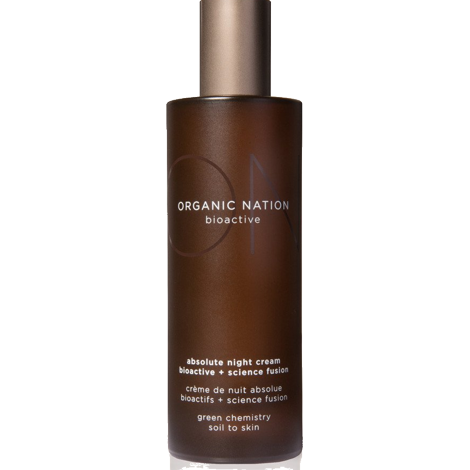 Infused with Australian indigenous superberries to improve skin texture and tone.